The Dish For My RV - Dish Network Satellite Finder app will quickly allow you to determine if any obstacles like trees or buildings are in the way before you attempt to setup your satellite dish. 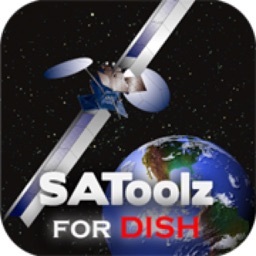 It's easy to use the Dish For My RV - Dish Network Satellite Finder! 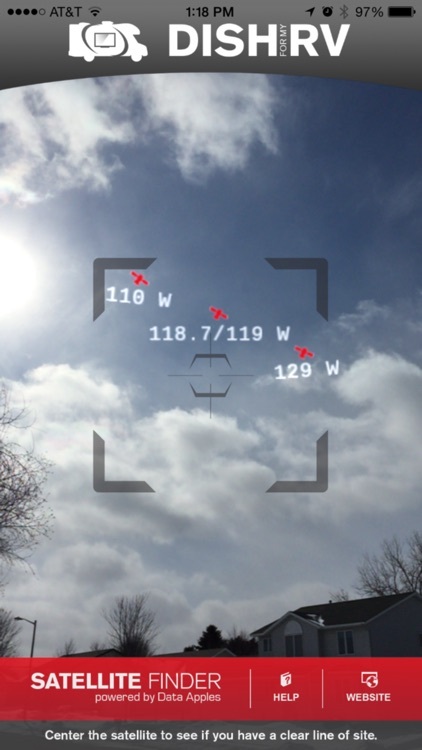 Simply point your iPhone towards the southern sky and see on the live camera where the satellites are. 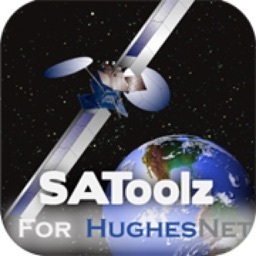 You can then easily determine if there are any obstacles preventing you from receiving a satellite signal. This is the ultimate line-of-sight tool!!! 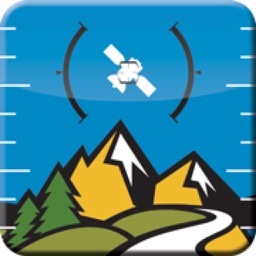 Use this app when camping, RV'ing, tailgating or at home. Use it anytime you need to know if those tree's, buildings or any other type of obstacle might be in the way. This is accomplished by using the iPhones built in video camera with an overlay of all the Dish Network residential satellites as dots in the sky. To use, simply point your iPhone towards the southern sky and see everything on the live video screen. 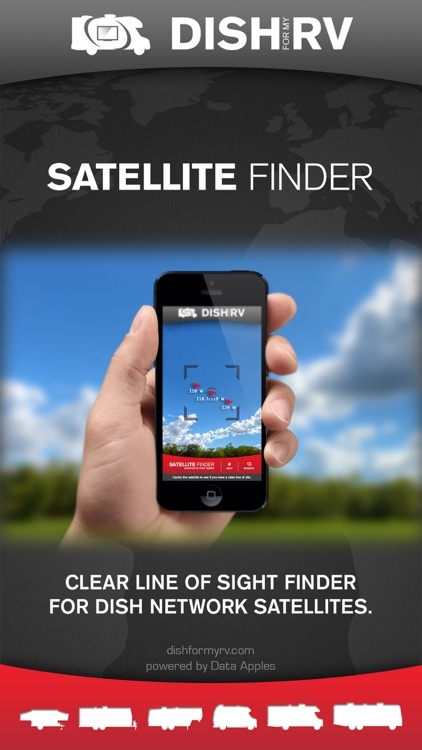 The Dish Network satellites will show up as red dots as you move your iPhone around, allowing you to quickly and easily determine if there are any obstructions in the way. - See the satellites move on the screen with live video, everything is realtime! - Does not require cell service or Internet connectivity. - Simple and fast, requires no technical knowledge or configuration to use. 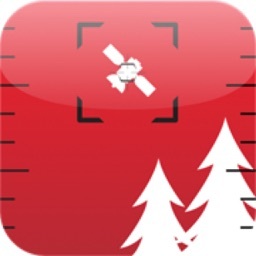 - Take screenshots by tapping anywhere on the screen. - Change the sight color by swiping left or right.